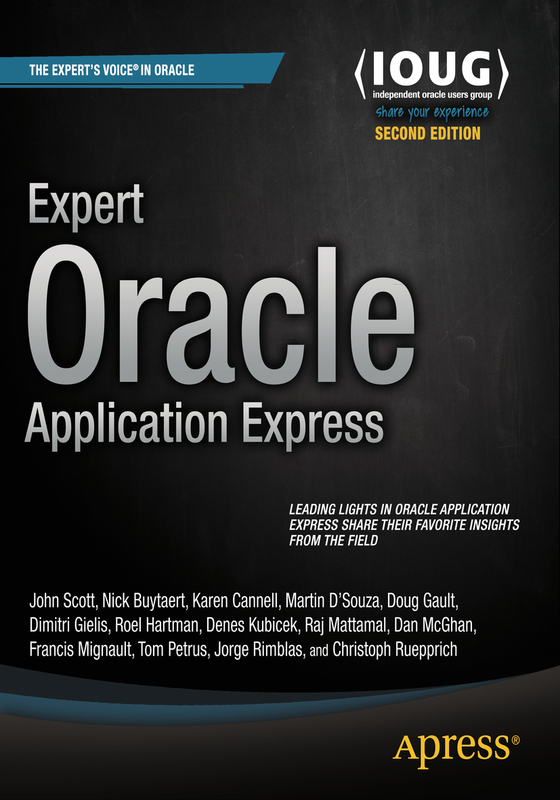 During my holiday Apress released the second edition of Expert Oracle Application Express. 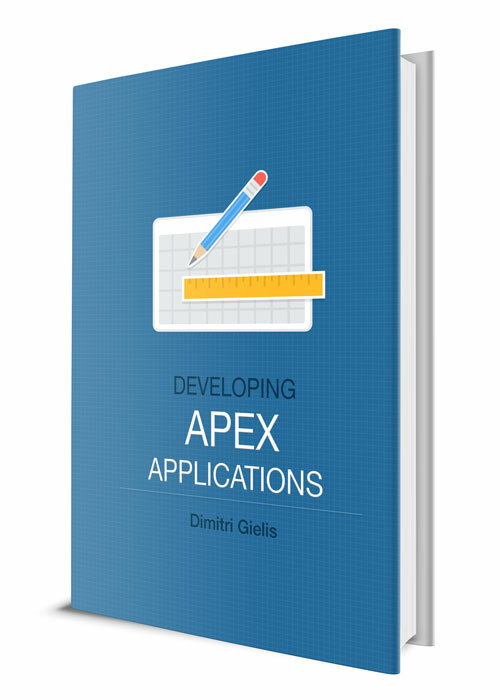 In the second edition we not only updated the content to APEX 5.0, but there're some new chapters in too from new authors. In total you get 14 chapters from 14 different authors. I believe it's a very nice book with great content and it's for a good cause. 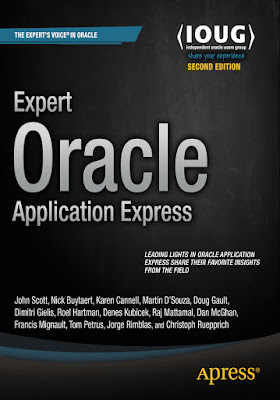 Roel describes it very nicely in his blog post "the goal is to raise as much money as we can for the funds that support the relatives of two of the greatest Oracle APEX Development Team members who passed away a few years ago: Carl Backstrom and Scott Spadafore."